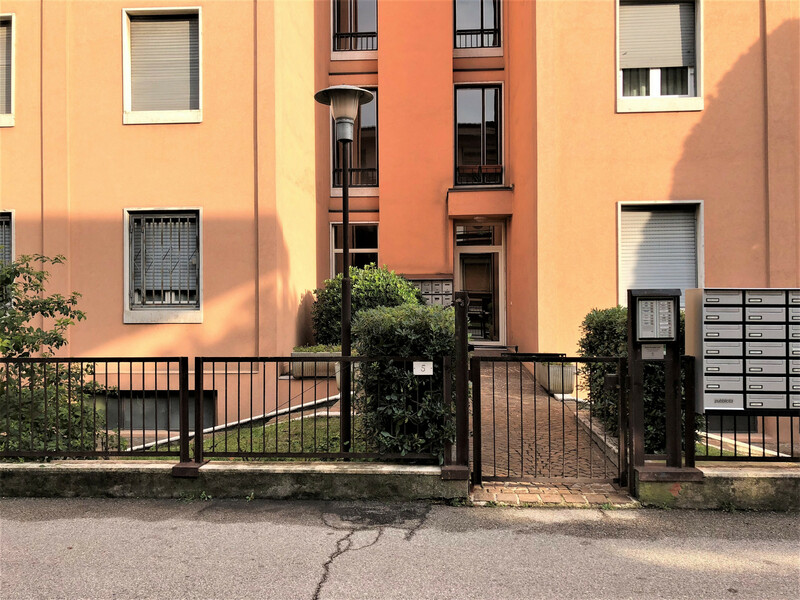 NEWS 2019 (FROM 01/04/2019) All our apartments from this summer season are equipped with the KEESY system, an automated check-in service that will leave you free from constraints and schedules, you could arrive at your destination without checking your the watch, You will find more info in the individual structures managed by us. What about .. a breathtaking view that will give you amazing holidays! 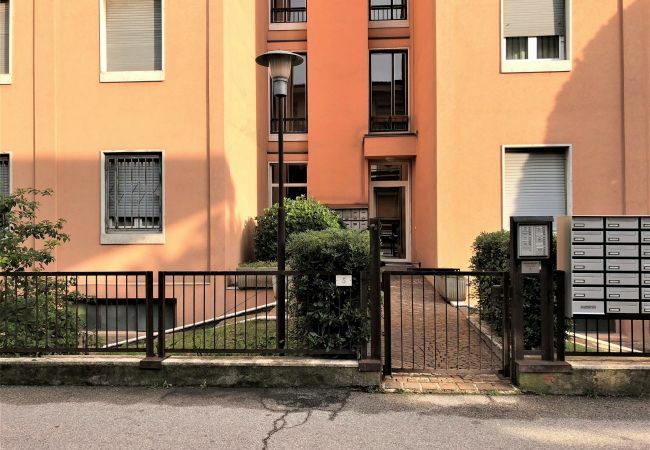 This apartment is located in Desenzano del Garda, a few km from the motorway exit and a few meters from Desenzano train station, the main services and the lake. On the fourth floor of a building of a few units, with elevator, we find The Window on the lake. 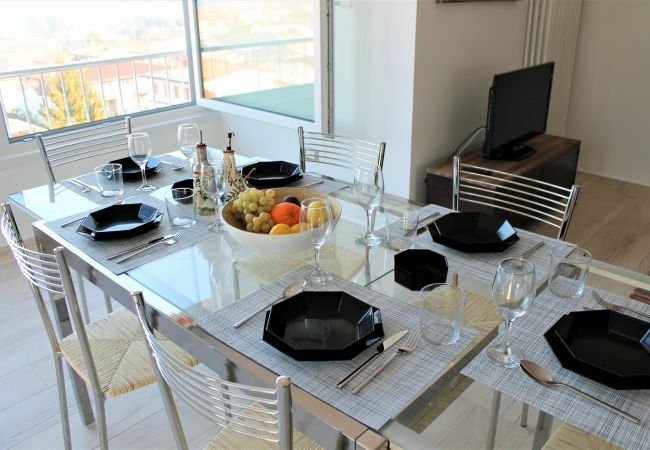 Recently renovated and completely furnished, this apartment has everything you need! Entering, through the corridor, we arrive in the bright and spacious living area with stunning views of the lake where there is the American kitchen with peninsula composed of every comfort: dishwasher, oven, fridge, freezer, toaster, coffee maker, juicer, gas stove and cooking utensils; flat screen tv, double sofa bed and dining table and chairs that caters to the lake. The sleeping area consists of two double bedrooms, both equipped with flat screen TV, air conditioning and wardrobe and finally a bathroom with sink, bidet, toilet, large shower and washing machine. Parking is free and is inside the courtyard. A garage for small cars is also available. Strategic location, stunning views, TV and air conditioning in every room, parking are the main features that will make you spend your holidays in all conformity! 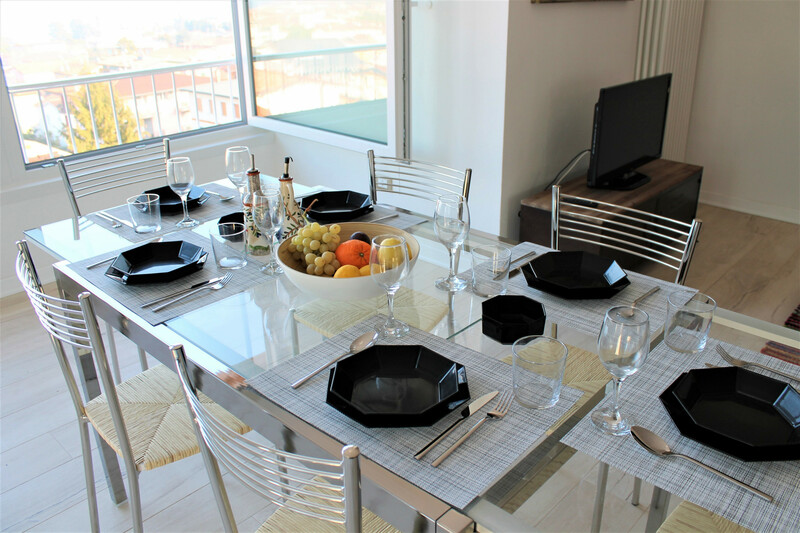 - 3 TVs, TV Satellite, 4rd floor, lift, iron, internet (Wi-Fi), hair dryer, balcony, 85 m² property, 90 m² plot, admitted animals with weight up to 106 oz (Dangerous breed dogs not allowed), central heating, air-conditioned, Open-air parking in the same building.